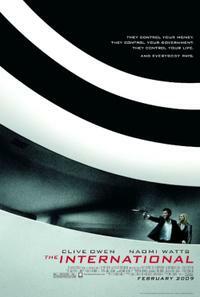 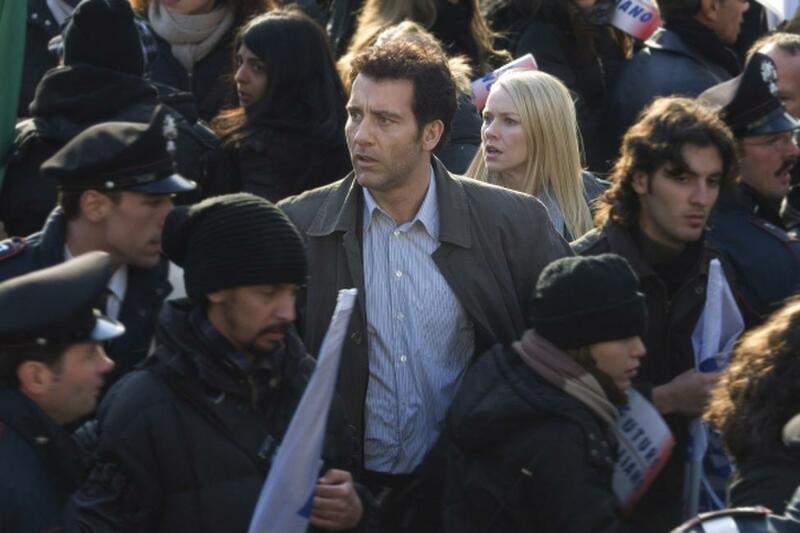 Clive Owen and Naomi Watts in "The International." 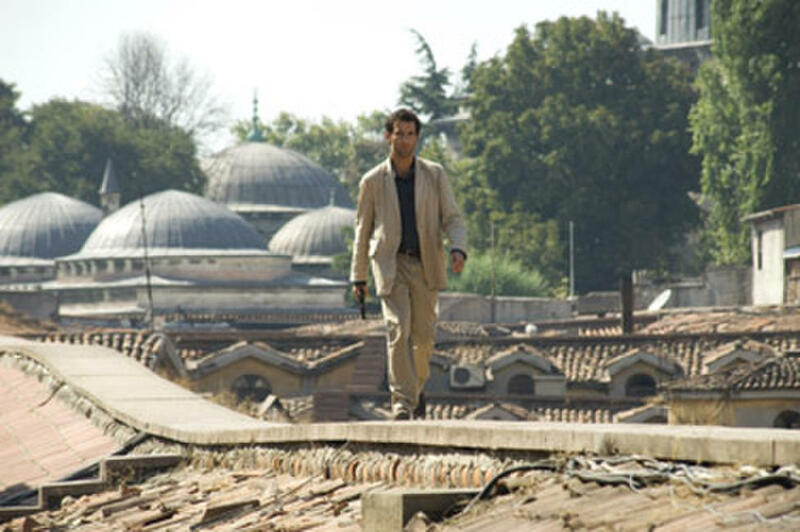 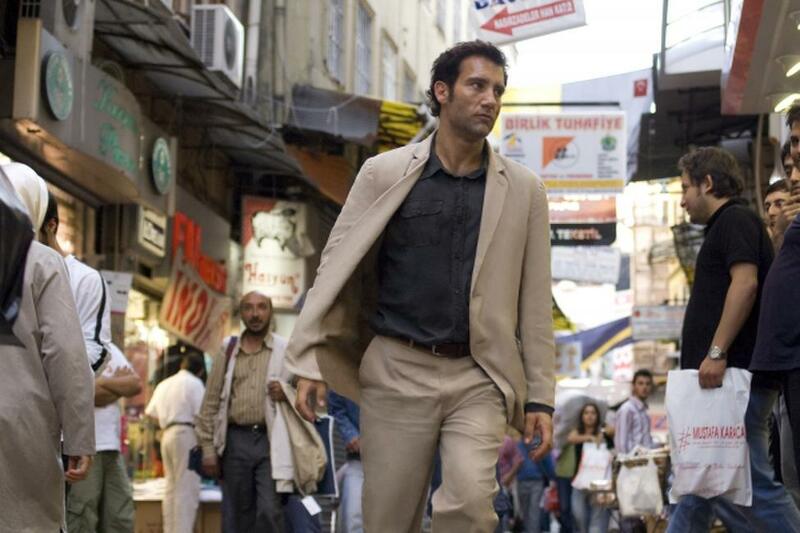 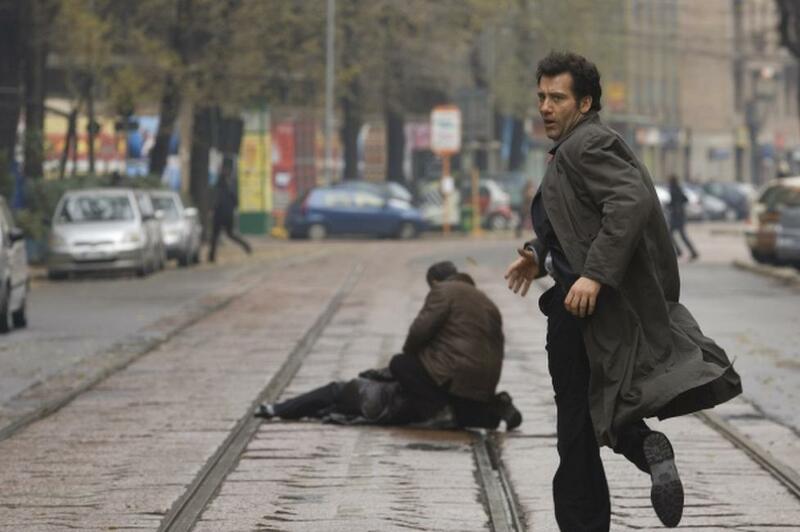 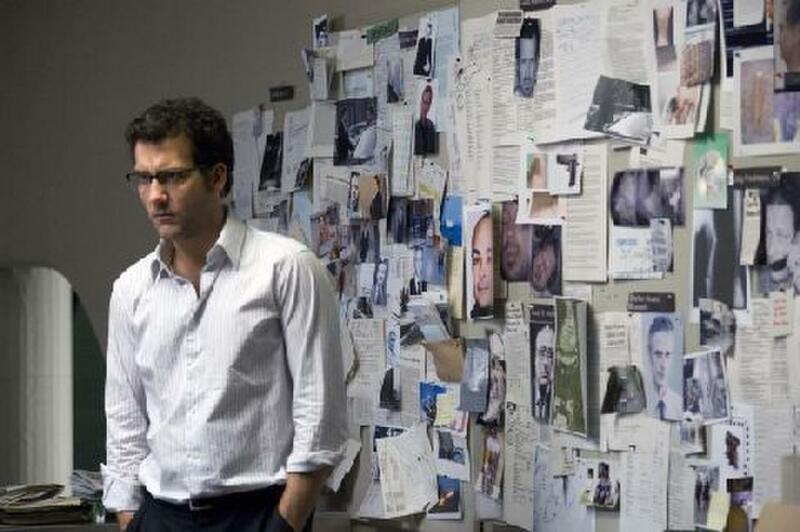 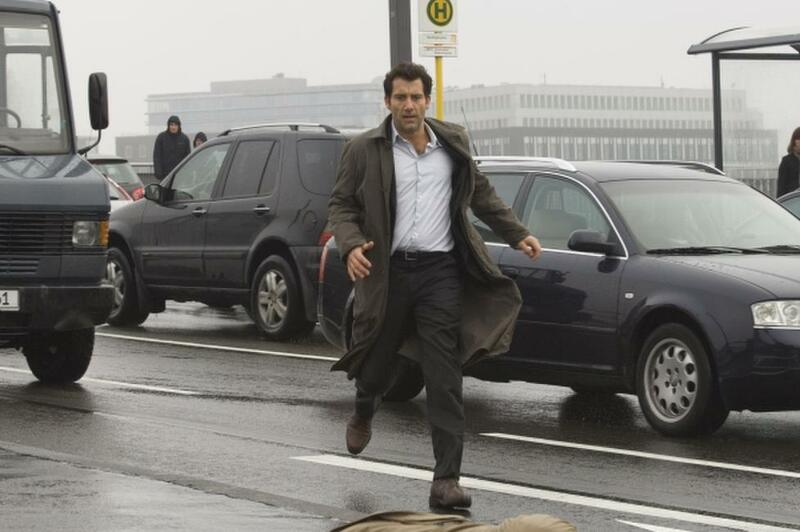 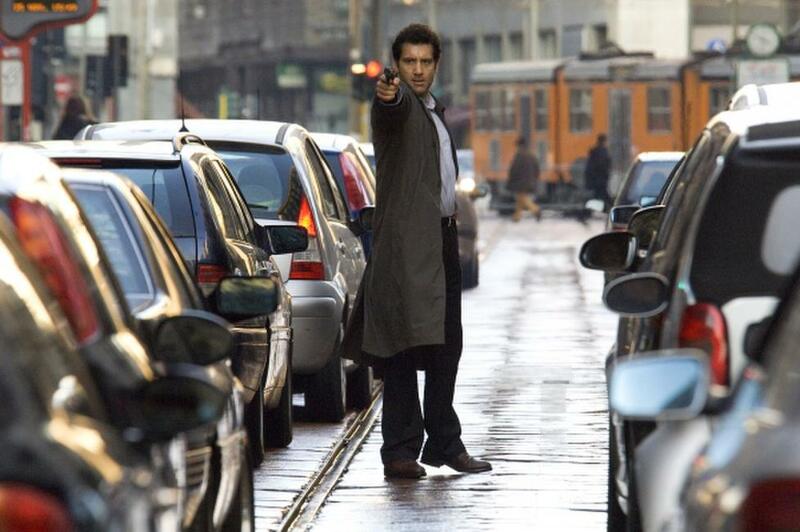 Clive Owen in "The International." 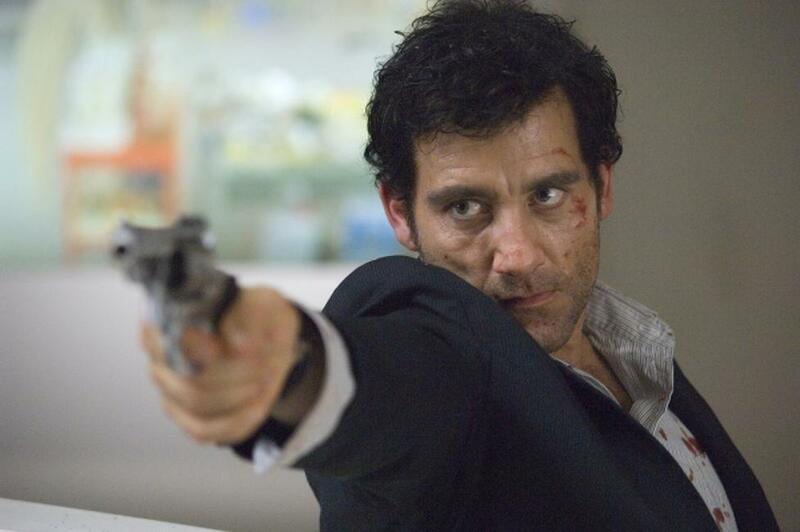 Clive Owen as Louis Salinger in "The International." 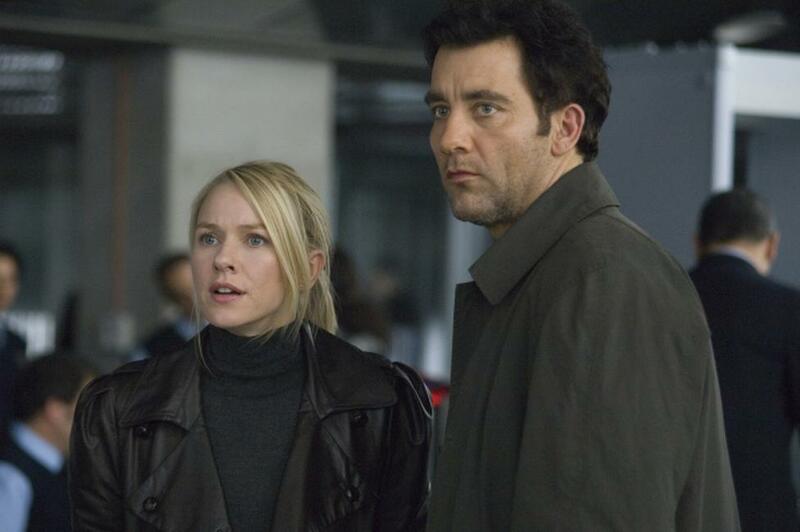 Naomi Watts as Eleanor Whitman and Clive Owen as Louis Salinger in "The International." 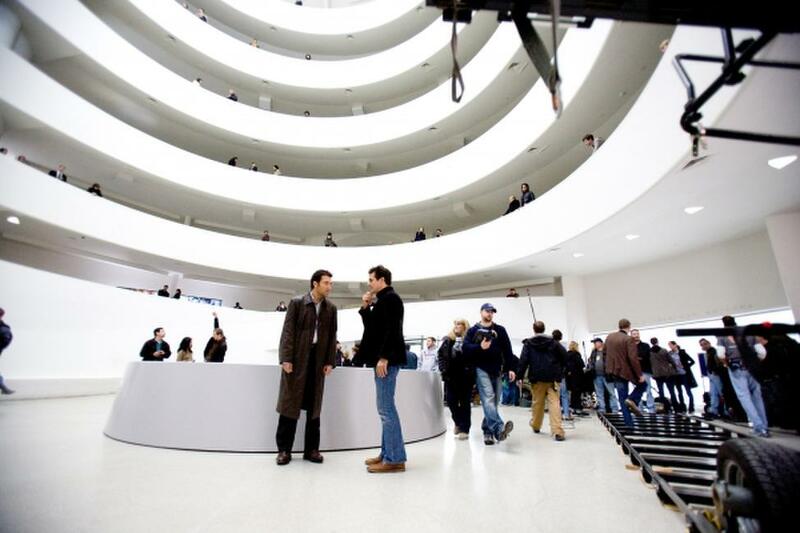 Clive Owen as Louis Salinger and Armin Mueller-Stahl as Wilhelm Wexler in "The International." 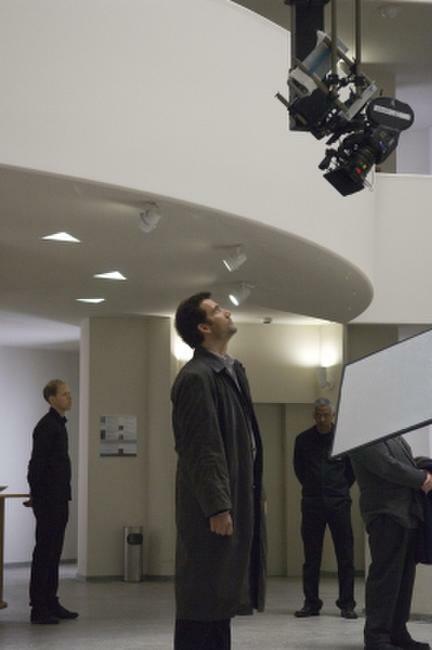 Clive Owen as Louis Salinger on the set of "The International." 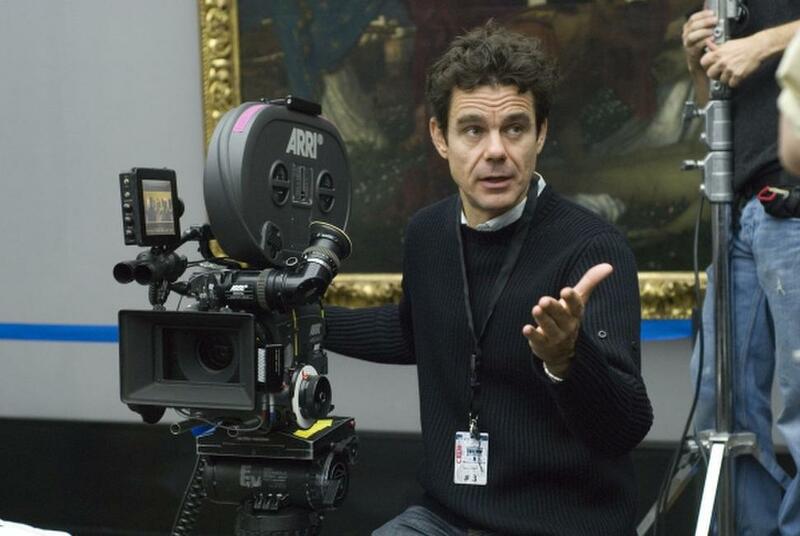 Director Tom Tykwer on the set of "The International." 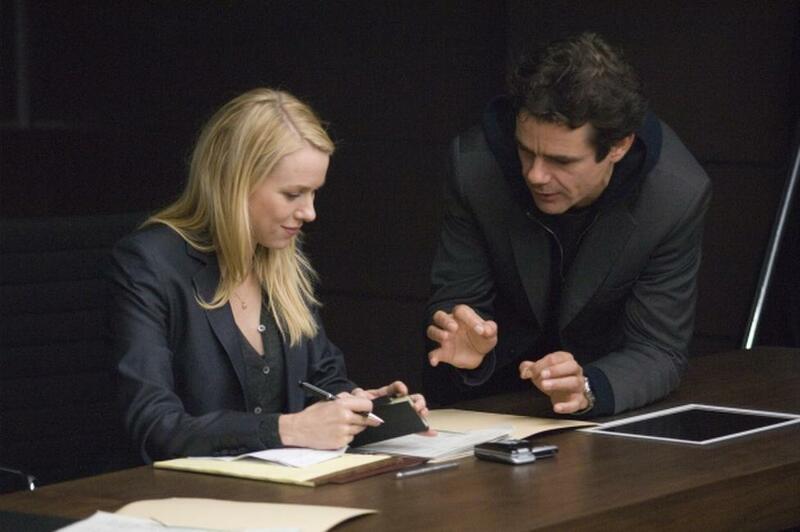 Naomi Watts as Eleanor Whitman and Director Tom Tykwer on the set of "The International." 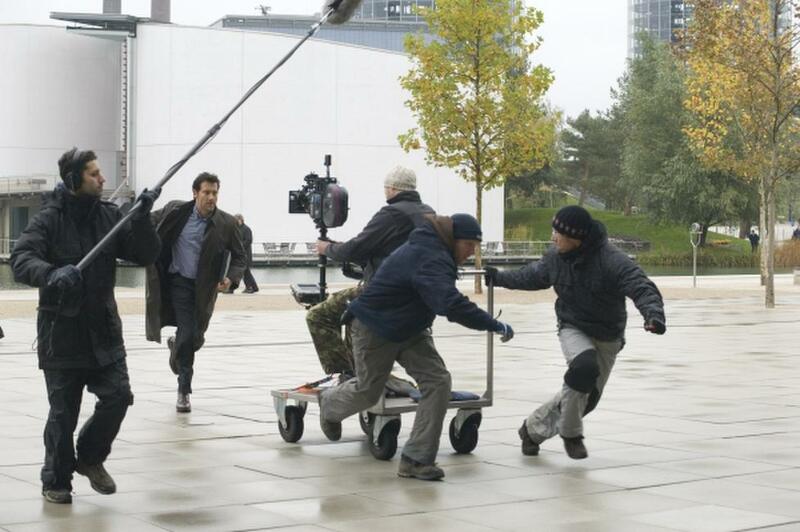 Clive Owen as Louis Salinger and Director Tom Tykwer on the set of "The International." 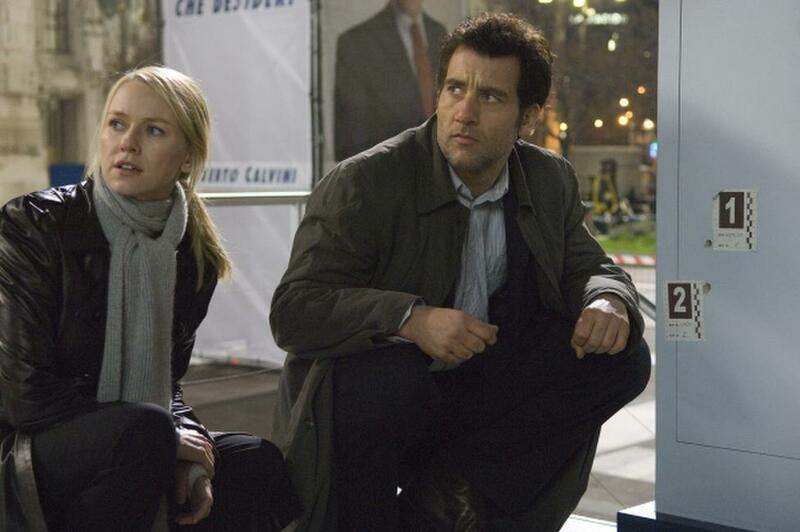 Clive Owen as Louis Salinger and Naomi Watts as Eleanor Whitman in "The International." 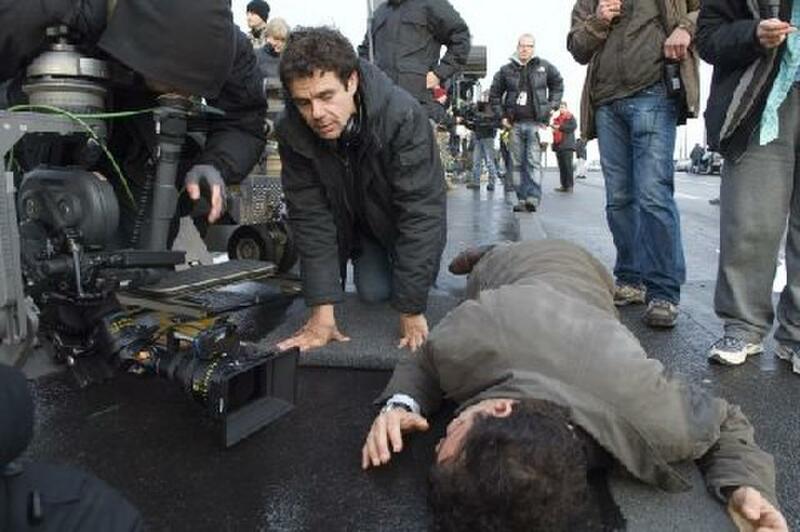 Director Tom Tykwer and Clive Owen as Louis Salinger on the set of "The International." 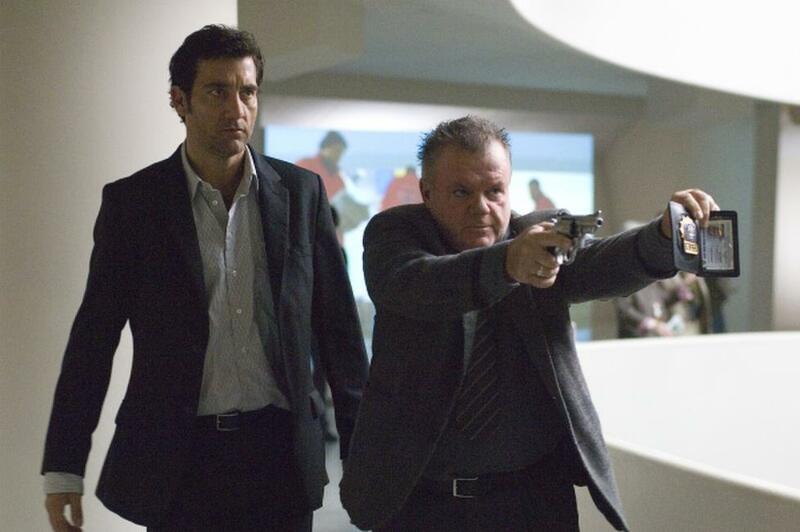 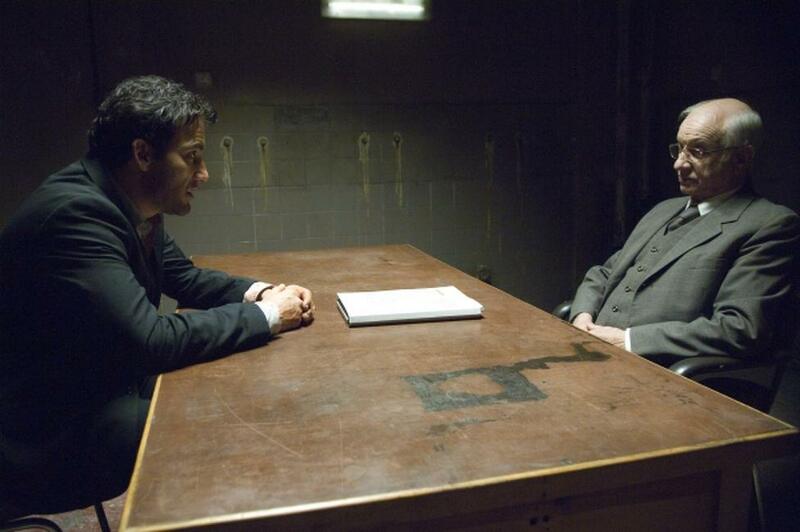 Clive Owen as Louis Salinger and Jack McGee as Detective Bernie Ward in "The International." 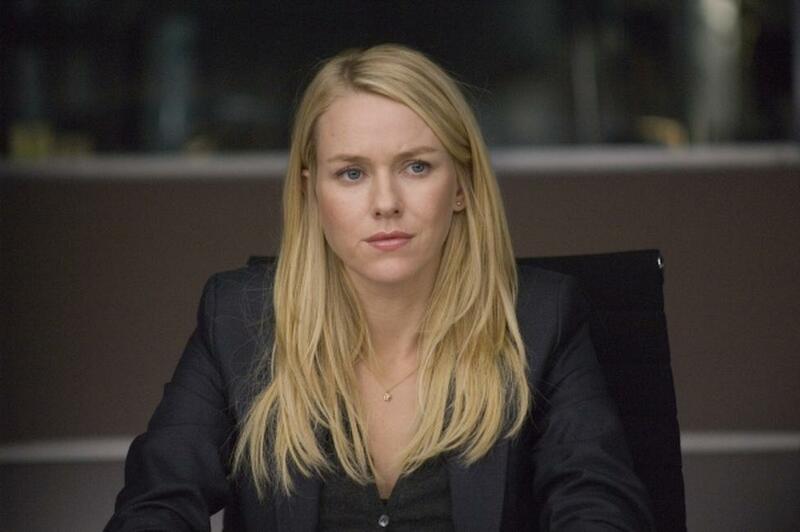 Naomi Watts as Eleanor Whitman in "The International." 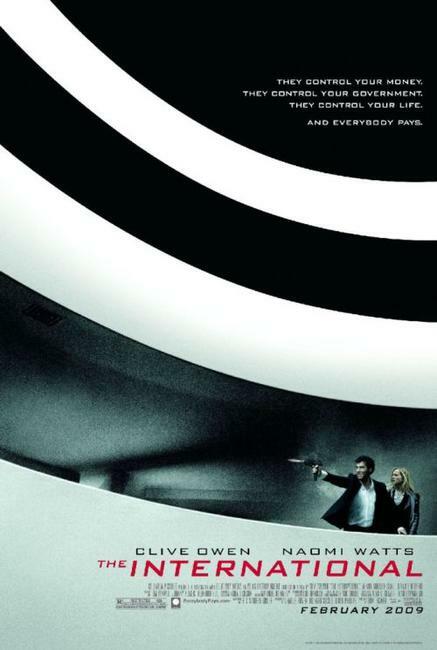 Poster Art for "The International."